Megan began dancing at Innovative Dance at the age of 6. She was one of the original members of performing company and took tap, jazz, ballet and hip hop classes. In 2004 Megan was awarded the Dancer of the year award at Innovative Dance. She attended Wilsonville High School where she was on the varsity dance team for 4 years and one of the captains her senior year. She was a member of the 2008 OSAA All-state dance team. Megan was also on the varsity cheerleading team for 2 years at Wilsonville. 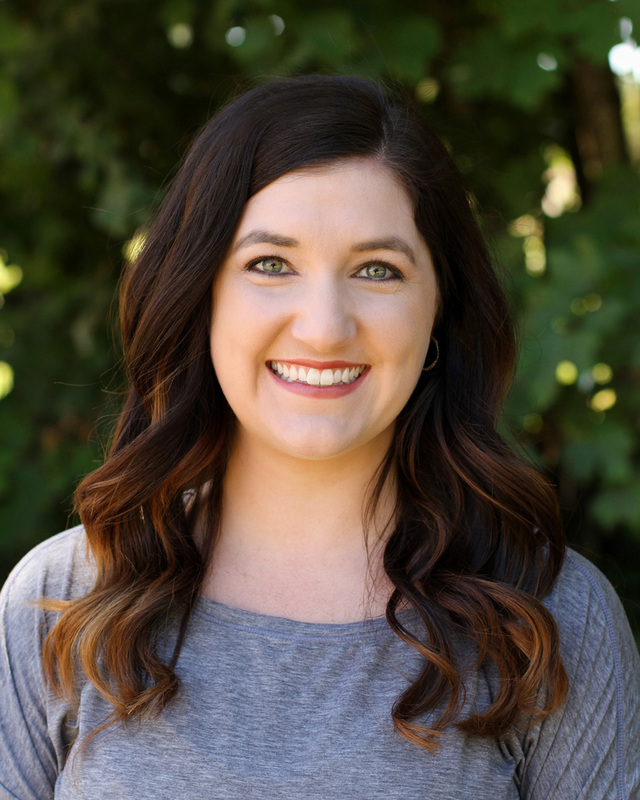 Megan graduated from Oregon State University where she received a double major in Human Development and Family Sciences and Education. She is also earned an endorsement in English Speakers of a second language. Megan was a member of the Oregon State dance team for 4 years and a captain for 2 years. Dance team has given her the opportunity to dance for a huge crowd in many different dance styles. Megan continues to enhance her own dance skills and teaching techniques by attending the Dance Life Retreat Center workshops and conventions throughout the year. Megan has been and will continue to share her passion of dance with young dancers back at Innovative Dance where it all began.